Agnes throws Atli out and does not want him to see their daughter Ása anymore. 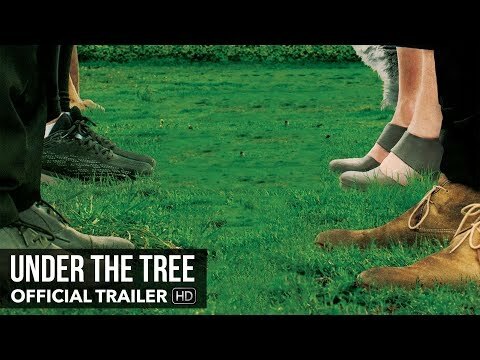 He moves in with his parents, who are involved in a bitter dispute over their big and beautiful tree that casts a shadow on the neighbours' deck. As Atli fights for the right to see his daughter, the dispute with the neighbours intensifies - property is damaged, pets mysteriously go missing, security cameras are being installed and there is a rumor that the neighbor was seen with a chainsaw.